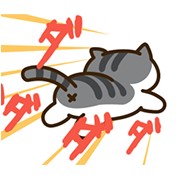 http://www.line-stickers.com/ – Nekoatsume Animated Stickers Line Sticker | Purr-fect! 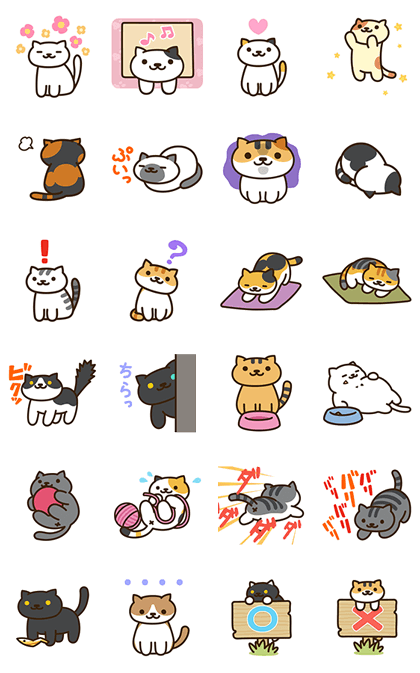 The top selling creators’ stickers set for June 2015 is back with a new set of animated moggies! Adopt these little furballs today!